The following are required to be purchased in addition to the base model: Document Feeder, Supplies. 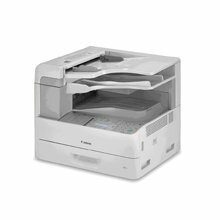 With a Canon LASER CLASS 810 device, everyone in your workgroup has the power of a high volume fax machine and more! The Canon LC-810 has 37 scan-per-minute scanning. The LASER CLASS-810 goes beyond just fax. 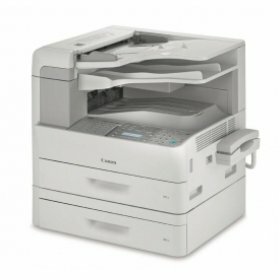 The Canon LC-650i Multifunction Fax gives flexible productivity for your business. 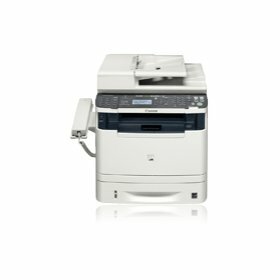 More than just a fax, you will find the LC 650-I's many functions help boost productivity and enhance workflow. The LC650I offers versatile dialing capabilities, high memory capacity, Job Forwarding, and many more superb features. The toner is required to be purchased separately in addition to the base model.